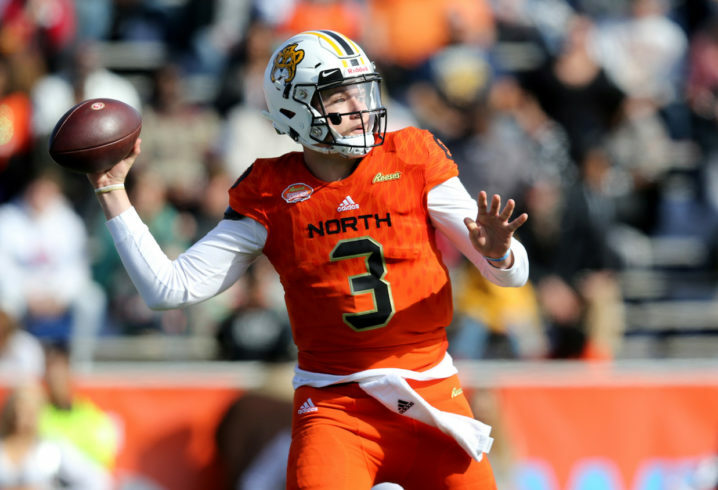 Oakland Raiders head coach Jon Gruden was the coach for the North squad in this week’s Senior Bowl, and that meant he got a lot of face time with Mizzou QB Drew Lock. The Raiders may consider taking Lock with one of their three first-round picks in the 2019 NFL Draft, so it was a good experience for Lock, too. And he made the most of it, impressing scouts and coaches with his great play this past week. 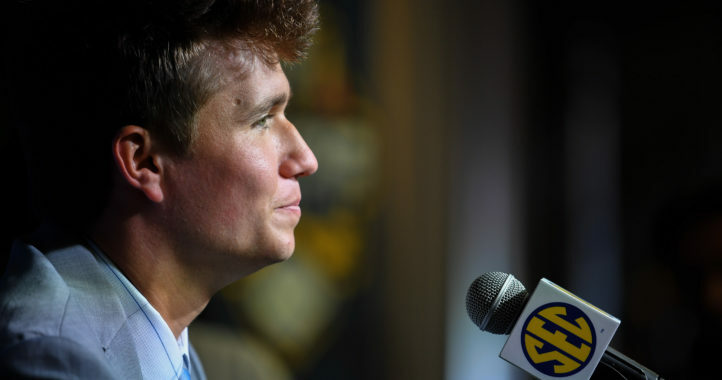 Lock played in the first quarter of Saturday’s game, completing 9 of his 14 passes for 57 yards. 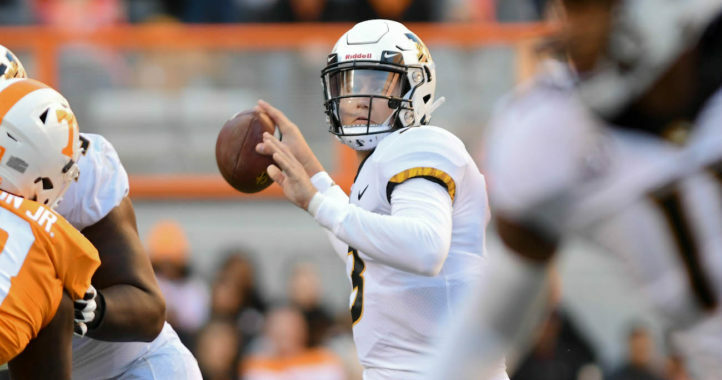 It was a strong showing for the Mizzou star, and now it’s off to the NFL Combine at the end of February for his next chance to impress NFL coaches and scouts.